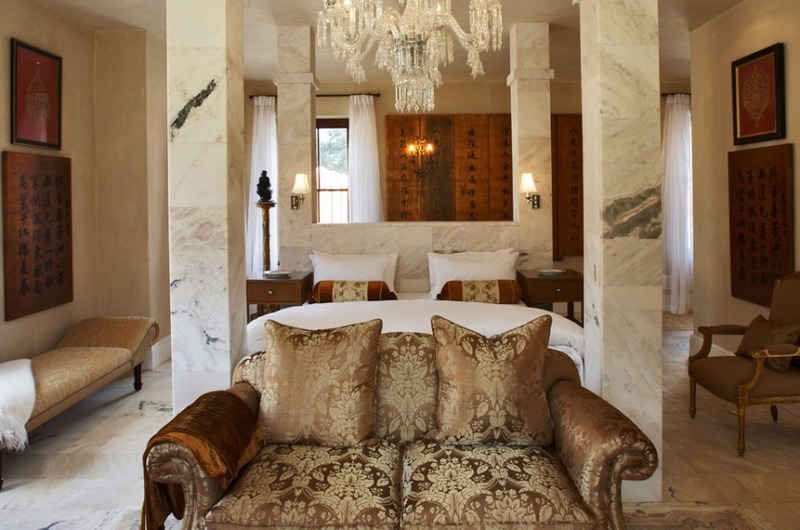 Within the category of luxury Franschhoek hotels, La Residence is in a class of its own. 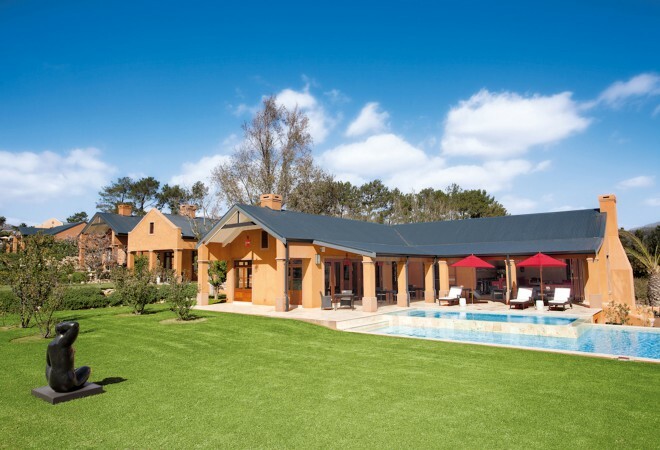 Located in the beautiful Franschhoek valley at the heart of a private 30-acre estate, this is a haven of luxury on every level. 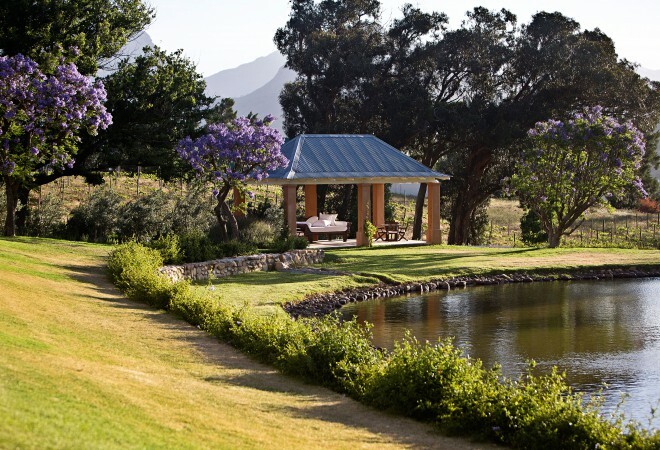 Surrounded by vineyards and plum orchards, with a spectacular mountain backdrop, La Residence enjoys breath-taking views of the unspoilt rural surrounds and an atmosphere of complete tranquillity. 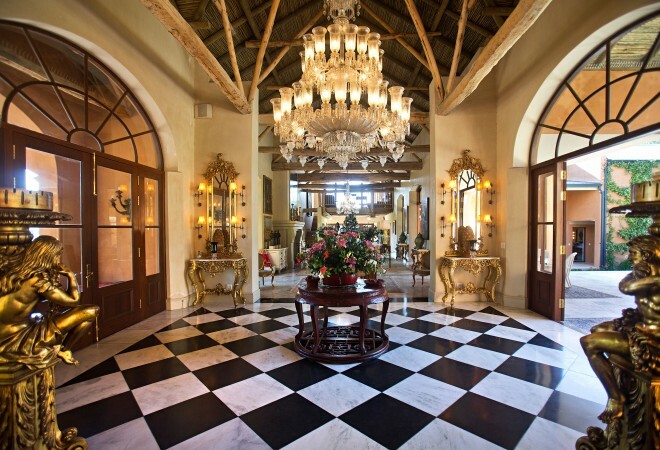 Step into the main hall and be transported to a world of exquisite beauty, opulence and grandeur in this luxury Franschhoek hotel. 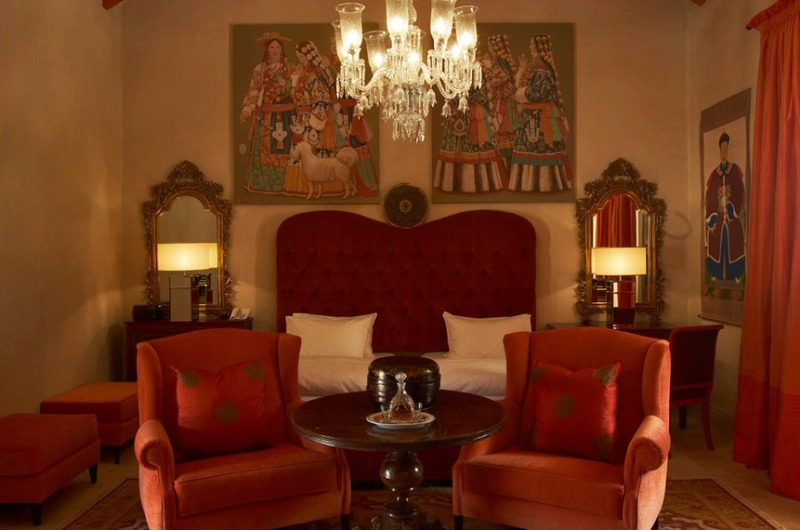 Glittering Indian chandeliers hang from the vaulted ceiling; original artwork and huge mirrors grace the walls; furnishings are plush, colourful and stylish. What’s more, elegant antiques and exquisite flowers create a feeling of refinement and sophistication. No children under age of 10 unless the entire hotel is booked for exclusive use. Children of any age welcome. Please note that we accept children of all ages at our Vineyard Suites. Vineyard Suites 2 & 5 are ideally suited with Children’s rooms. Cancellation fees will be levied in the event of a cancellation and in accordance with the reservation terms and conditions of The Royal Portfolio. * A 25% non-refundable deposit is payable within seven (7) days from date of confirmation for all group bookings and all bookings between the Christmas and New Year peak season. (15 December to the 15 January) Please note full payment is due by 31 August for all confirmed bookings between 15 December and 15 January. If full payment is not received by the due date the booking will unfortunately be released. Please note that during high/peak/festive season we operate a dynamic minimum night stay policy whereby we will seek to accommodate any length of stay provided that the booking does not create an unsellable night. Please note the rates are per Suite with 2 pax per bedroom. 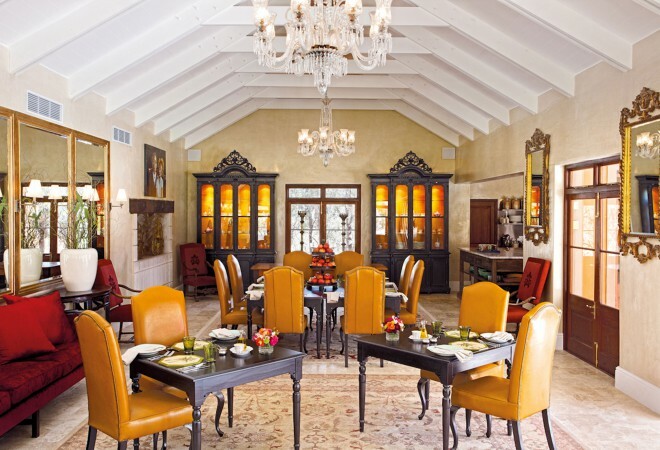 Dinner reservations in Franschhoek can be pre-booked by the hotel. We recommend guests pre-book at least 3 months prior to arrival. Signature La Residence spa treatments include the Swedish Massage to relax muscles and stimulate circulation, the tension releasing Deep Tissue Massage to ease stiffness, and Pinotage Body Polish. When the weather in fine, massages and other Franschhoek spa treatments can also be enjoyed in the open air in the Tea House overlooking the main dam. For those keen to keep in shape while on holiday, there is a fully-equipped gym at the hotel. • Body Therapy: Aromatherapy Massage, Hot Stone Therapy Massage, Pinotage Prelude, Baobab Revitalising Treatment, etc. 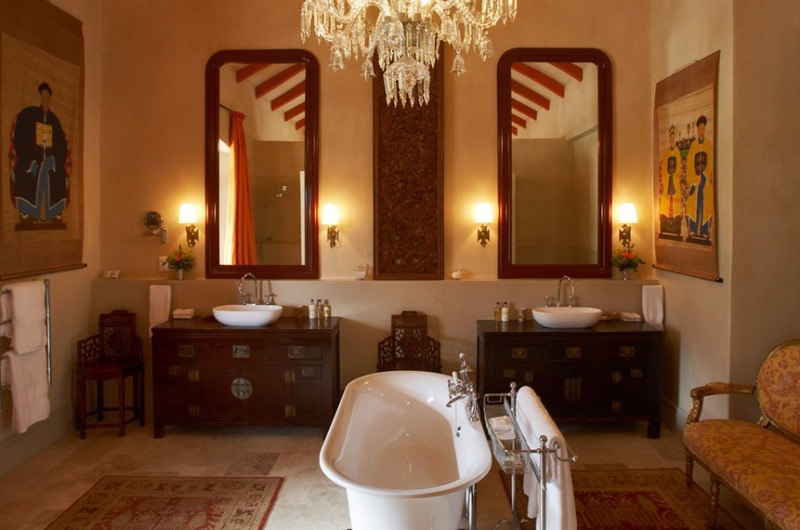 • Facial Treatments: Anti-ageing Pinotage Facial and Deep Cleansing Pinotage Facial. 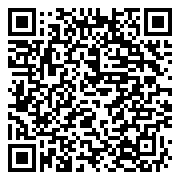 • Beauty Treatments: Mini Manicure, Manicure, Pedicure, Full Leg Wax, Eyelash/Eyebrow Tiny, etc. 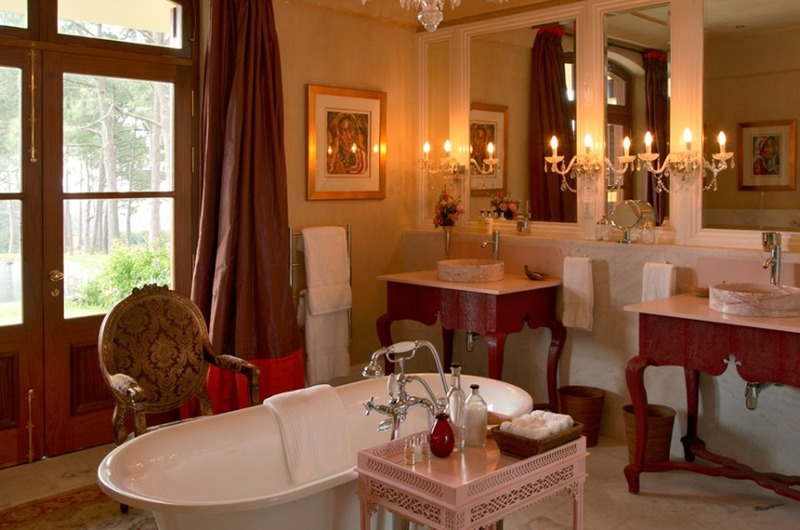 Other spa services include a daily menu designed by award-winning chefs in the La Residence hotel kitchen, and an elegant, spacious dining room. Cool down after a day of relaxation in the massive, crystal-clear swimming pool which looks out over the vineyards. 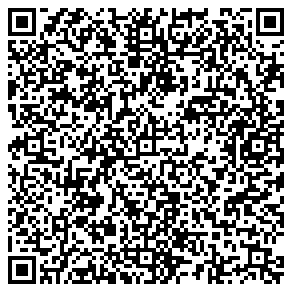 Lastly, keep up to date on the outside-world happenings with the aide of free Wifi throughout. 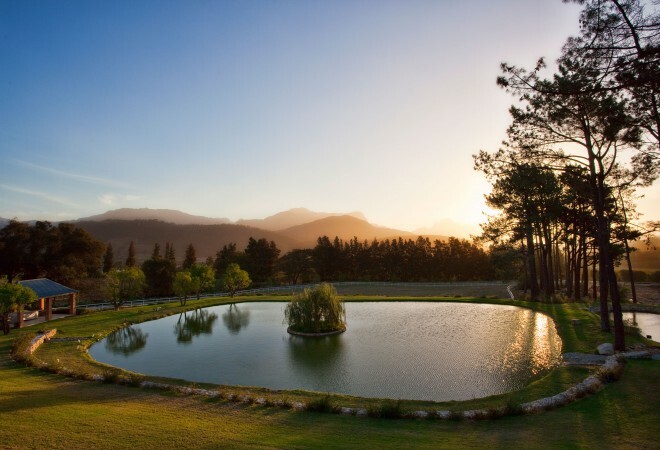 This is also the time to revel in the freshness of the air, cosy log fires and delicious afternoon teas!Franschhoek weather is mild and has a Mediterranean climate, somewhat like the South of France, which is why the area is perfect for grape-growing. 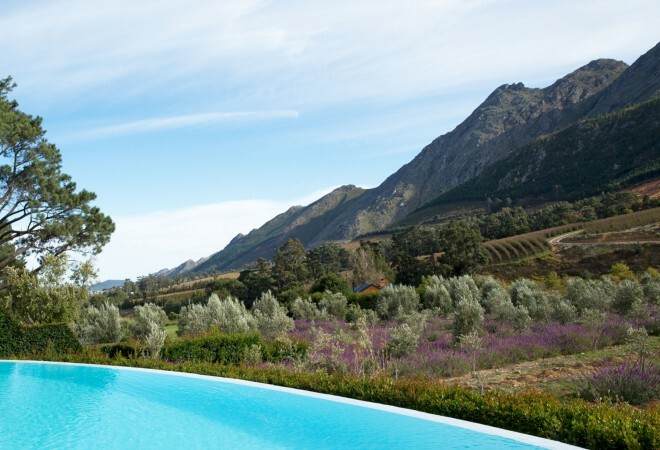 Summer weather in Franschhoek occurs during the Northern Hemisphere’s Winter, which makes it the perfect destination for an escape from the cold. Summer days range from warm to hot and are rain-free. Temperatures vary from minimum 15°C (60F) up to an average maximum of 29°C (85F) though on some days temperatures can reach as high as 38°C (100F). The light is dazzling, brilliantly coloured flowers bloom and skies are cloudless. Cultural highlights in spring/summer include the Classical Music Festival in October and Cap Classique and Champagne Festival in December. Franschhoek weather is mild in winter too: the rainy season runs from May till August, with July and August the wettest months. Winter temperatures range from minimum 8°C (48F) to maximum 19°C (66F). You may find the cooler months of June, July and August actually more pleasant for sight-seeing and wine-tasting and the winter landscape with its snow-dusted mountains definitely has its own special beauty. Autumn/winter treats include the Franschhoek Literary Festival in May and the Bastille Festival in July. This is also the time to revel in the freshness of the air, cosy log fires and delicious afternoon teas! For summer holidays in Franschhoek, light clothing is essential and don’t forget your swimsuit for making the most of the pool. But temperatures often fall in the evening, so to enjoy alfresco dining or nightcaps under the stars, a light jacket, sweater or wrap is recommended. Hats, sunglasses and sunscreen are also must-haves for this time of year. For winter holidays in Franschhoek, short sleeves may still be worn, but generally we recommend a sweater, cardigan or jacket for day wear and something a little warmer for the cooler evenings. Suitable footwear and light raincoats are desirable for wetter days and more substantial outdoor clothing is needed if activities such as hiking or cycling form part of your itinerary. Please note that La Residence and the Villas in the Vineyard have no dress code: you are free to wear whatever you prefer. 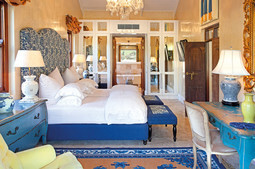 An integral part of the experience at Franschhoek’s La Residence is the elaborate and unique interior of each suite. Every suite has its own colour scheme and set of design influences, from the exotic Tibetan Suite with its oriental antiques and rich orange tones to the blue and yellow Chambre Bleu with its Provençal antiques, velvets and silks. For families and those who seek something a bit different, La Residence’s Vineyard Suites offer a variety of configurations to suit every requirement. 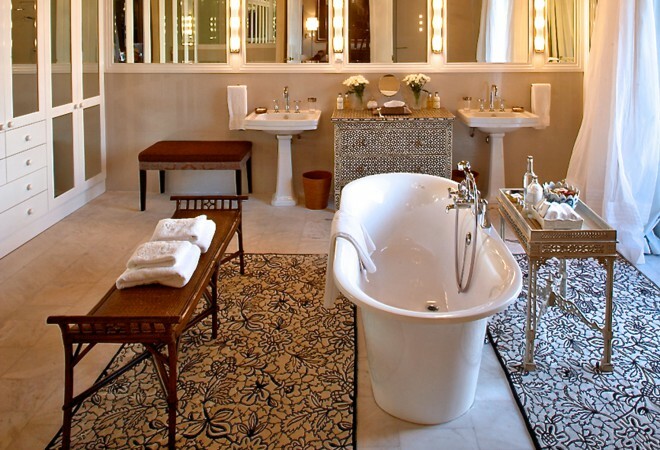 Enjoy the luxury of a suite for two, or share a suite for four or six. Just as luxurious but with open-plan living, dining areas, private terraces and gardens, our Vineyard Suites offer a secluded and social alternative to the main hotel. 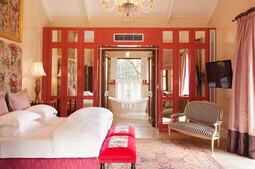 All in all, the suites are an ideal example of luxurious Franschhoek accommodation. 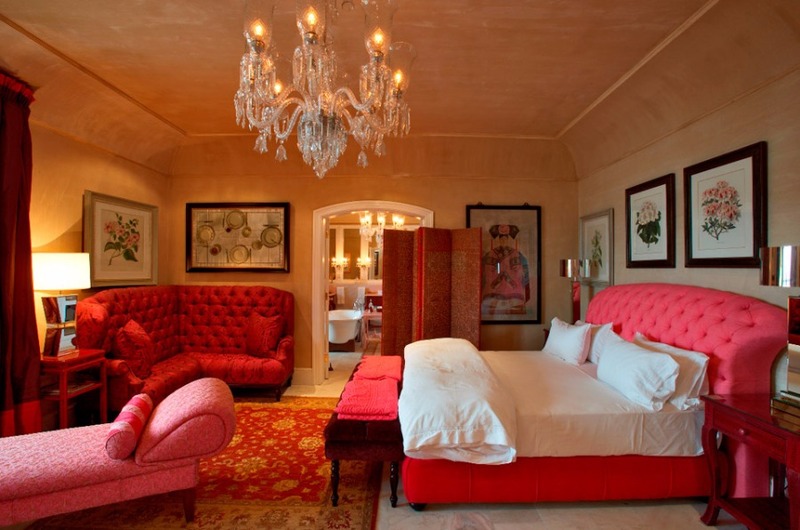 Be enchanted by the warmth and brightness of this suite. 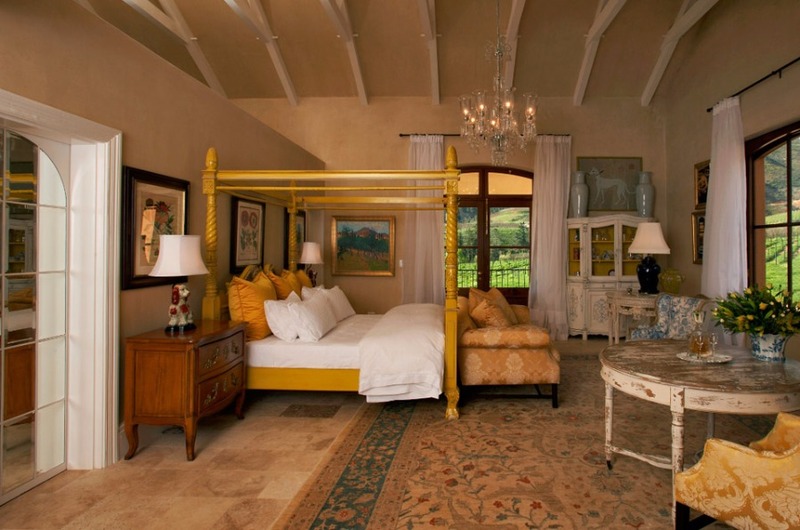 Orange and golden yellow predominate while a mahogany four-poster king-size bed is the room’s key feature. 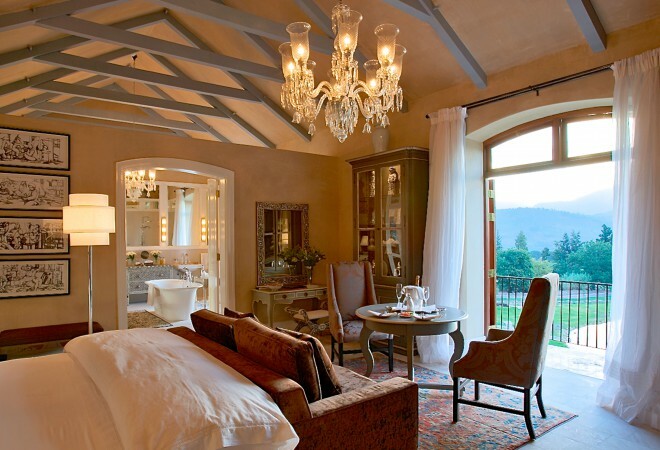 Light streams in from expansive windows and the view stretches across the sunlit vineyards to the mountains beyond. A spacious, private veranda leads onto the garden. 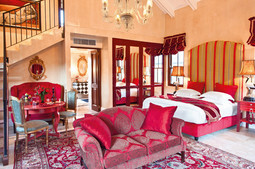 Revel in regal reds and greens in this lavish suite. Rich styling includes a king-size bed with an accompanying, ornately padded headboard that can be separated into twin beds. 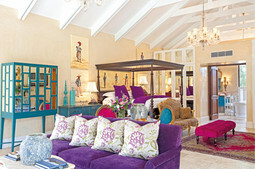 Large Chinese scrolls adorn the wall above the plush sofa, and an elegant chandelier hangs over the room. 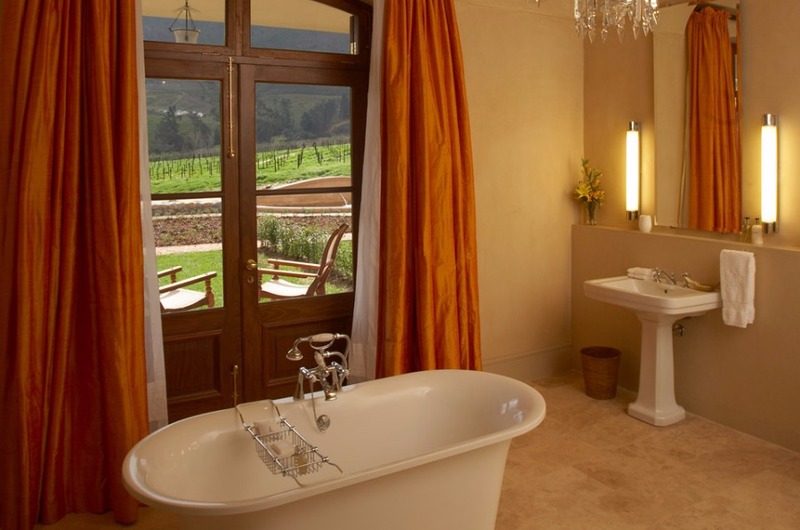 The room opens onto a veranda which looks out onto the vines and mountainside. Stylish in white and gold, this light and airy white marble room boasts a built-in king-size bed on a heated marble plinth. 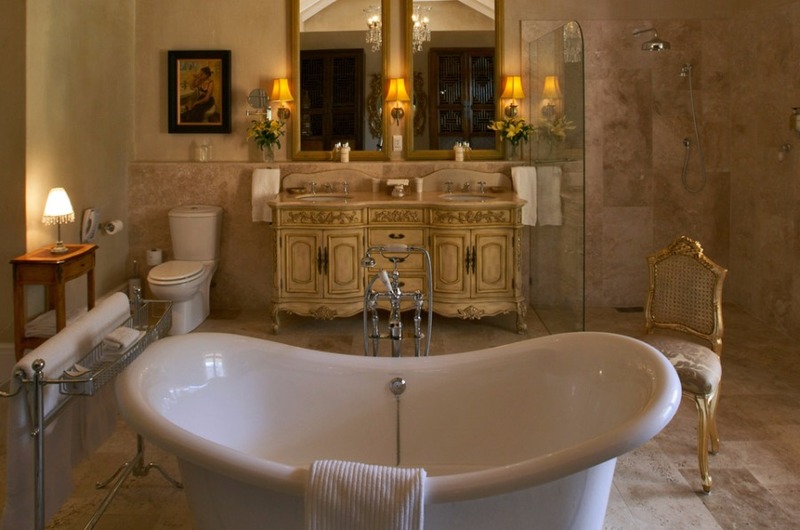 The glamorous bathroom is reminiscent of Versailles’ Hall of Mirrors. Both rooms are decorated in neutral tones, with slight touches of eastern flare seen in the decorative ornaments and pieces of art. 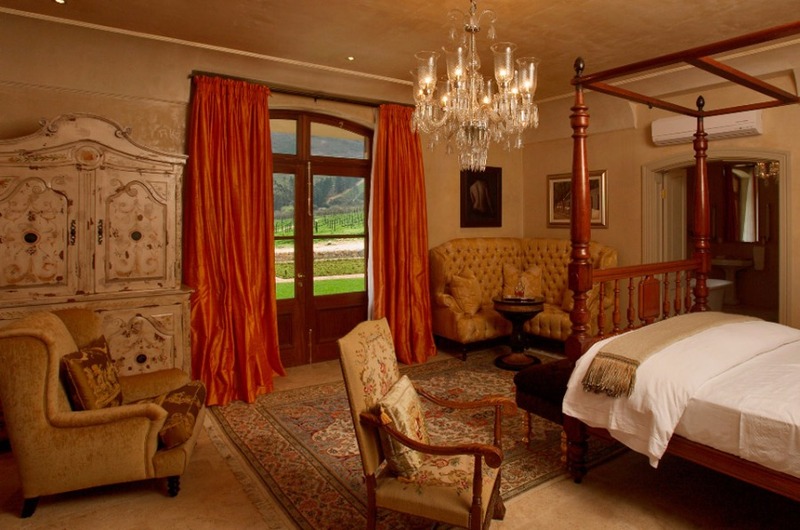 From the spacious veranda, guests are free to enjoy stunning views of both the vineyard and Franschhoek mountainside. 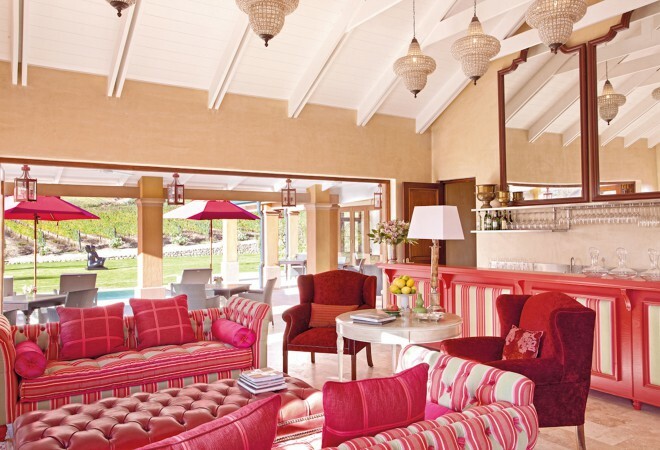 Relish the vibrant pinks and greens of this suite, which give it a funky and modern feel. 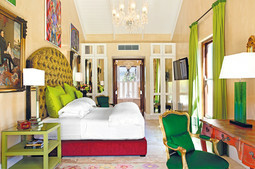 Signature pieces include a bright pink chaise lounge and impressive four-poster king-size bed in lime green. 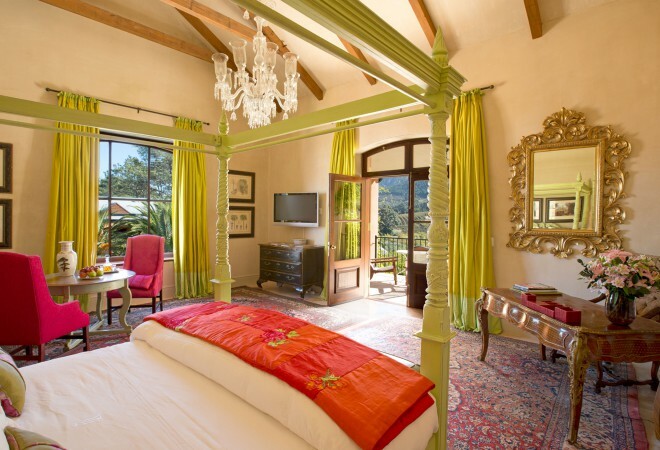 The room looks across the gorgeous vineyards and to the mountains beyond, with fine views of the lush garden and main pool from its spacious balcony. 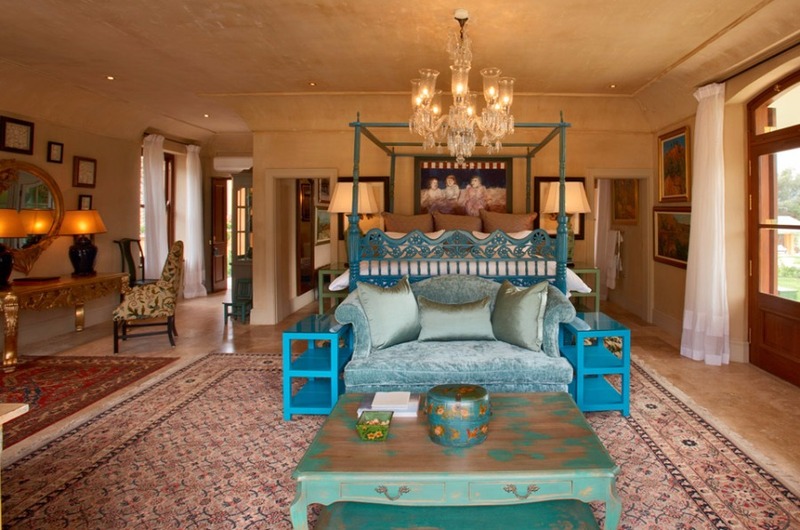 In remembrance of the first settlers in Franschhoek, this room is decorated in wonderfully soft antique blues and yellows. 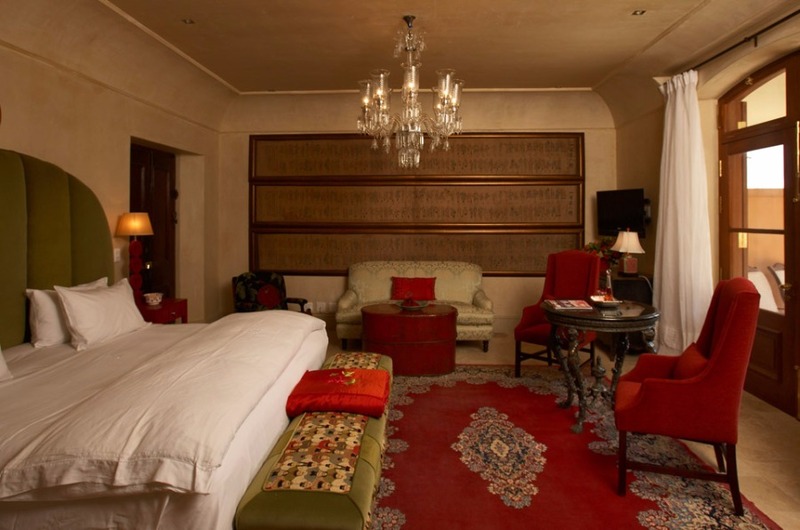 The deep mustard-gold of the king-size four-poster bed is echoed by the richly-upholstered couch and armchair, while a sophisticated, arresting chandelier hangs overhead. 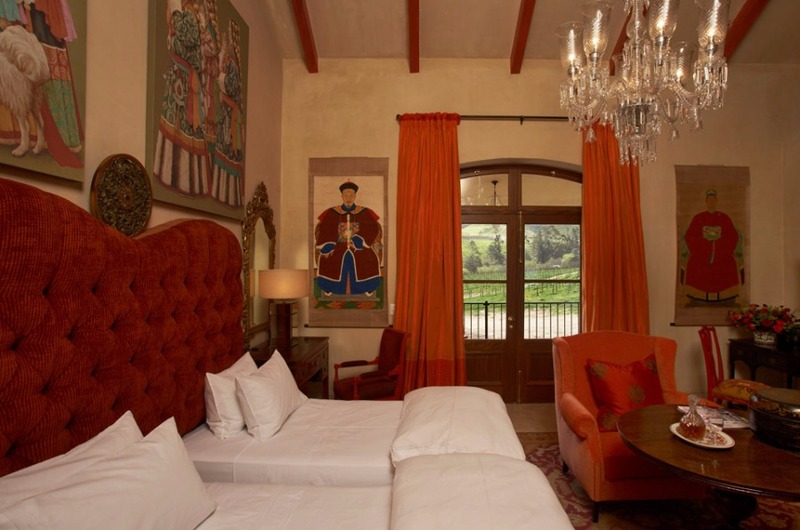 The room opens out onto a private balcony which presents you to the views across the vineyards to the surrounding mountains. Relax amidst a symphony of pinks. The artwork, fine fabrics and harmonious colour palette merge to give an air of sophistication and refinement. 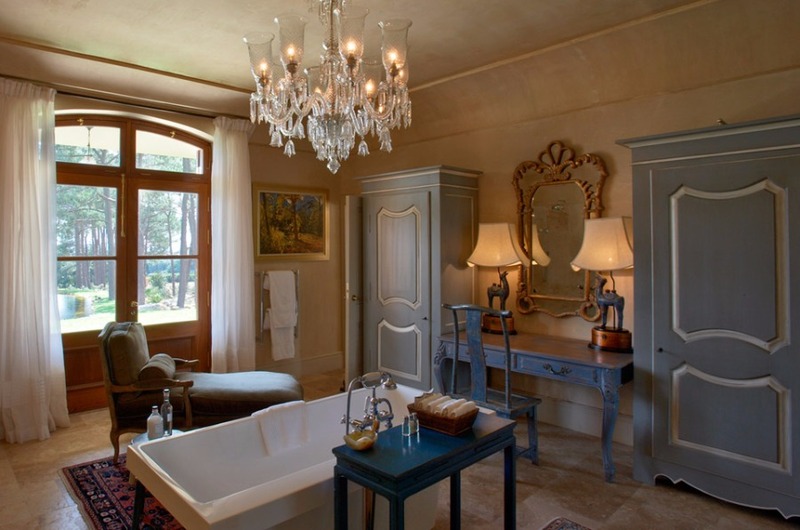 In the bathroom, beautiful pink marble, French antiques and delicately patterned rugs complete the feel of luxurious elegance. Open the French doors and sit on the veranda to enjoy exquisite views across the lawn, down to the dam and across to the mountains beyond. 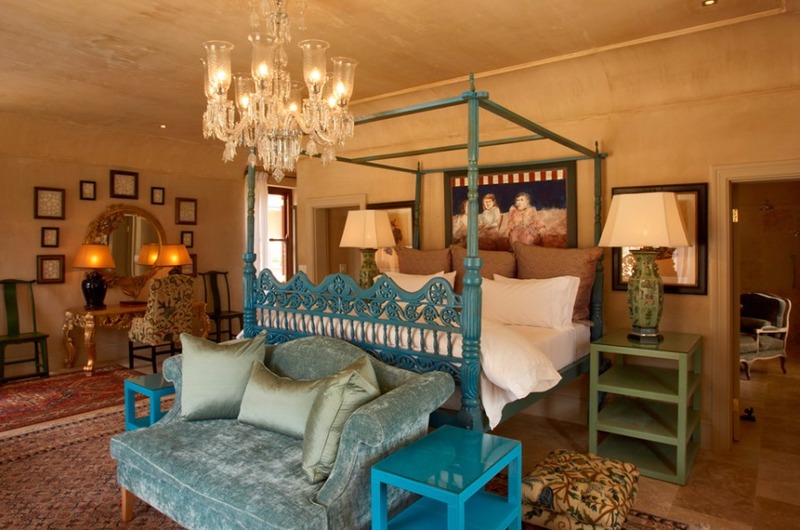 French blue is combined with hints of green to form the perfect setting for the striking, elevated four-poster bed which is accompanied by old-world footstools to assist ascent. 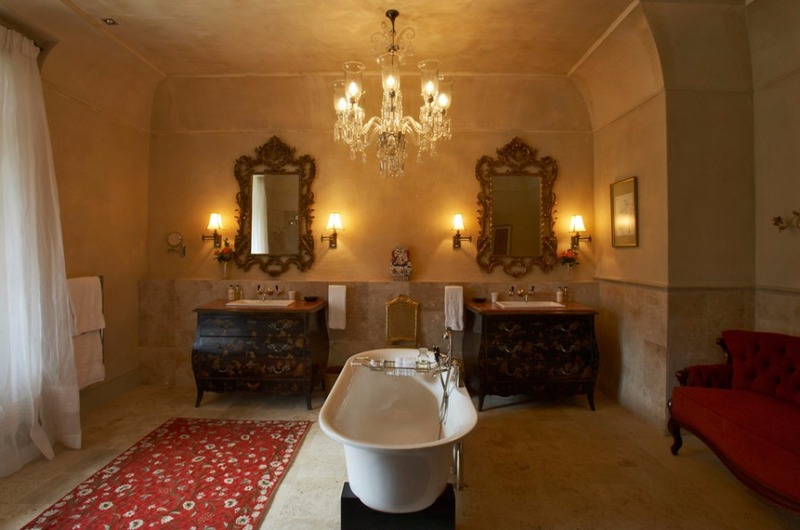 This suite has the luxury of two verandas, one looking across the perfectly manicured lawn to the dam, and the other surveying the olive grove and mountains. Modest neutrals are undeniably chic, which make this room a modern classic. An astonishingly beautiful painting of a ballerina is balanced by furnishings in greys, browns and creams that work harmoniously to create a mood of calm and repose. Views from the private balcony take in the manicured lawns, the dam and the surrounding mountains. 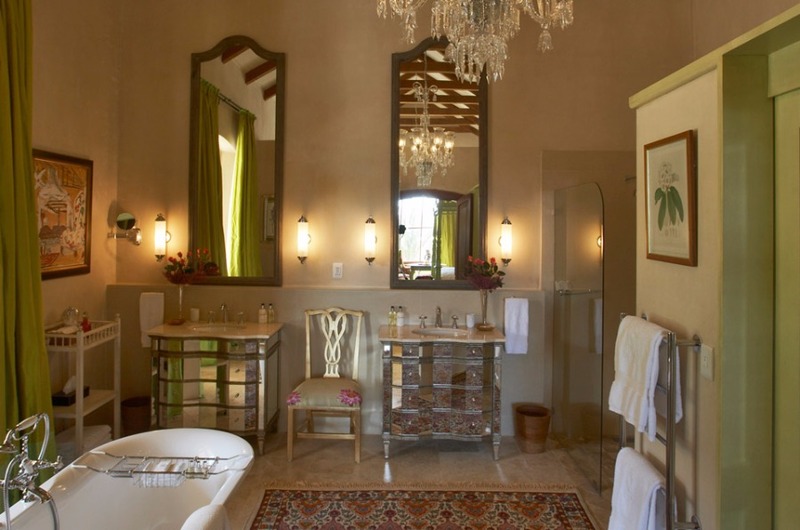 Accents of the African sun are harnessed in the brilliant yellows that enliven this suite. 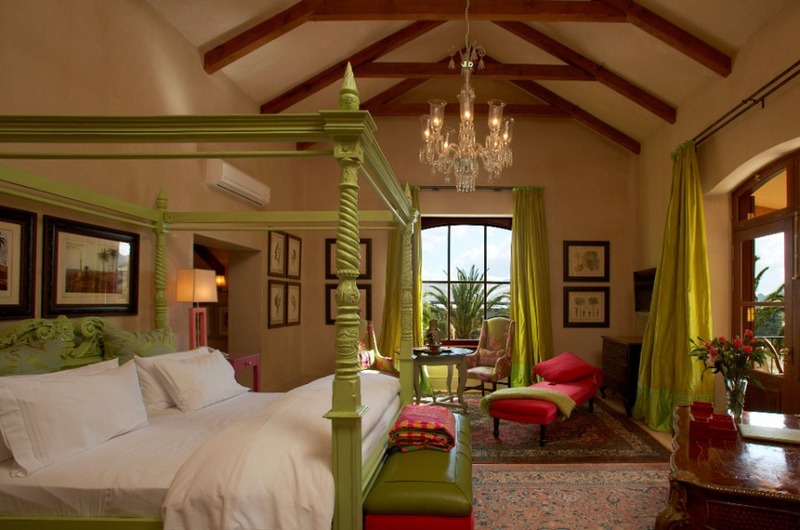 A king-sized bed with padded headboard is set off by vibrantly coloured African paintings adorning the walls. Views from both the room and the adjoining balcony take in the lawn and expansive dam with the mountains providing a sublime backdrop. 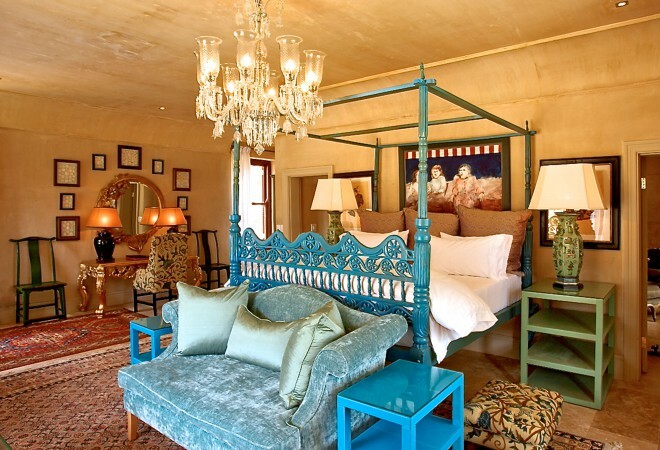 Exotic Indian décor, antique paintings and crystal wall-sconces create a sumptuous interior that is warm, inviting and unashamedly opulent. 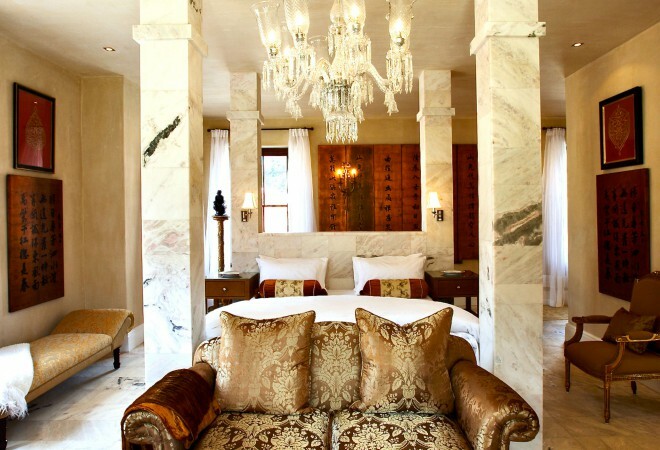 Gold accents add glamour while the built-in king-sized bed is approached by gleaming marble steps. 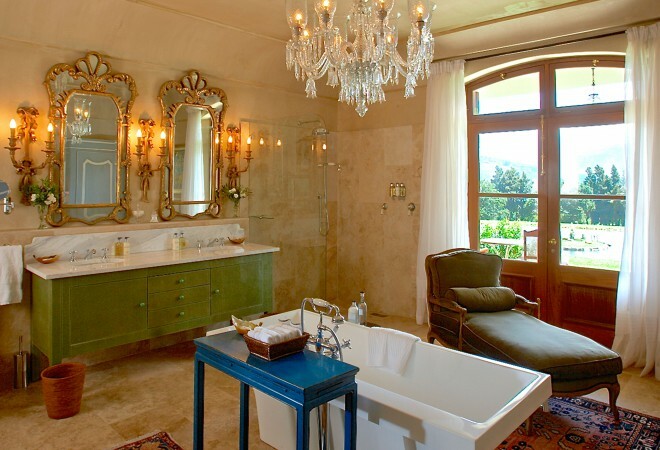 The room boasts two balconies, one overlooking the lush lawns and dam, the other facing the olive grove and mountains.